Wilmington, NC, is located in the southeastern tip of North Carolina, between the Atlantic Ocean and Cape Fear River. Rich in history and natural beauty, Wilmington has some of the most luxurious real estate in North Carolina. Its coastal location provides many opportunities to own private waterfront properties with independent boat launches, docks and piers. Some luxury homes are even located in exclusive marina communities with assigned deep-water boat-slips and excellent waterfront restaurants. 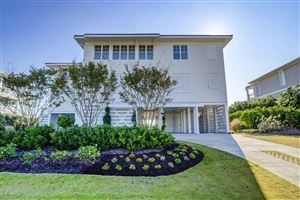 In addition to beautiful waterfront properties, Wilmington has premier golf course communities, such as Landfall and Porters Neck Plantation. 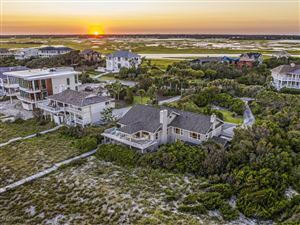 Luxury home buyers can own a home overlooking the gently rolling greens and clusters of trees, sand dunes, ponds, and lakes. The landscape is expertly maintained, so there's always a relaxing view. Many communities also allow residents to walk the course, so it's like having your own park in the back yard. Each golf course community has a clubhouse and additional top-notch amenities, including fitness centers, tennis courts, swimming pools, and activities throughout the year. 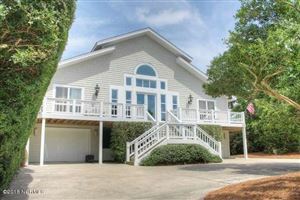 For Wilmington luxury home buyers that require added security, there are gated communities, including elite Figure 8 Island. 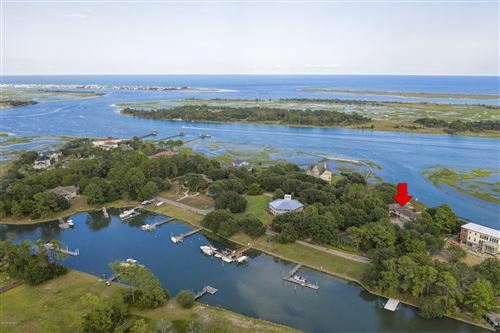 This private 1,300-acre island is only accessible by a restricted bridge over the Intracoastal Waterway. 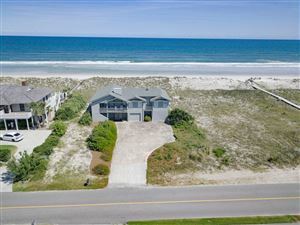 It features over five miles of white, sandy beaches and green spaces that allow the owners of the 475 privately owned homes to enjoy all that nature has to offer, including fishing, kayaking, surfing, windsurfing, biking, and more. 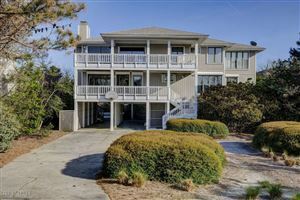 There's absolutely no commercial properties, duplexes, and condominiums on the island, but this island retreat is located minutes from excellent dining, shopping, and entertainment. Unique only to Wilmington, luxury home buyers have the option to buy gorgeous homes from the 1800s and 1900s in the city's official Historic District. Queen Annes, Victorians, Colonials, and more - these unique properties offer a lifestyle rich in history and culture. Surrounded by ancient live oaks and hanging Spanish moss, they're located within walking distance of many features that make our city so great, including Thalian Hall, the River Walk, horse-drawn carriage rides, award-winning dining, unparalleled shopping, and annual events like the North Carolina Azalea Festival and River Fest. If a luxurious lifestyle is what you desire, we invite you to reach out to us. 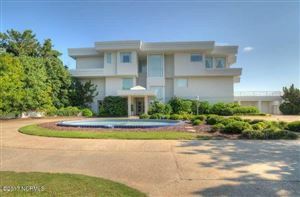 Melanie Cameron is a Global Luxury Specialist with experience buying and selling luxury homes in the Wilmington area. She understands your needs and is ready to extend that experience to your real estate transaction. Give us a call at (910) 202-2546 or send us a message to schedule a time to speak.